The Next Big Thing: Smartwatches? While nobody knows for sure what the “next big thing” in technology will be, many app developers, according to Reuters, are betting on wearable computing in general and smartwatches, specifically. 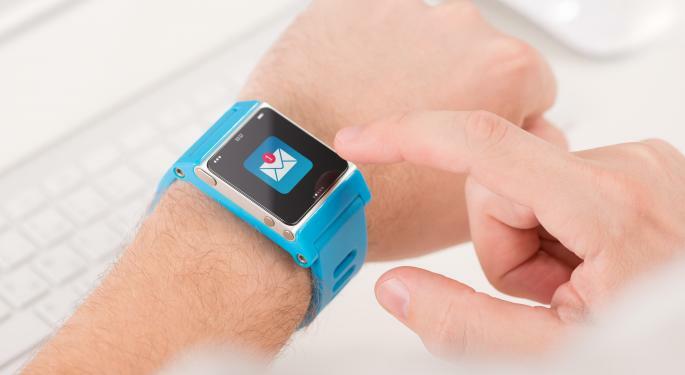 Glu Mobile (NASDAQ: GLUU) CEO, Niccolo DeMasi, is one of those app makers who think smartwatches and other wearables will be technology leaders moving forward. DeMasi compared wearables and the potential they represent to Apple's (NASDAQ: AAPL) iPhone, which launched in 2007 and created what became the explosion in mobile app development Monday. Another believer is Shawn Hardin, CEO of Mind Pirate. Hardin told Reuters, "A whole new app ecosystem is going to be born." Mind Pirate said it would release "Global Food Fight," its first game for Google (NASDAQ: GOOG) Glass, in January. Analysts expect the overall market for mobile game apps to grow to $17 billion in 2014. 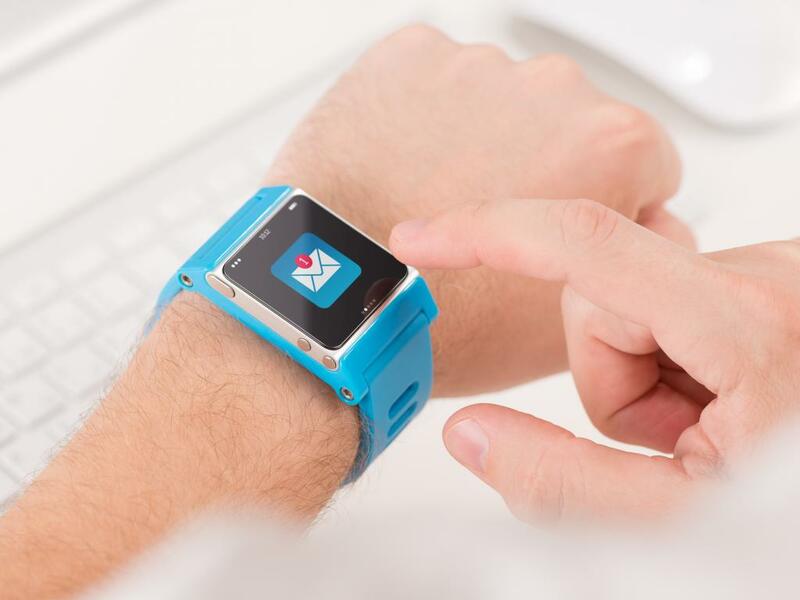 Apps for wearables, including smartwatches could become a huge part of that industry moving forward. Related: Samsung's Galaxy Gear an Epic Failure—Or is it? While eyes will be on new smartwatches premiered at the Consumer Electronics Show (CES) in Las Vegas this week, the weeks and months afterward will decide whether wearables are a flash in the pan or here to stay. Google Glass, which is expected to launch sometime in 2014 will be part of the picture, but smartwatches could become the workhorses of wearable computing since they represent a less abrupt change for consumers and are less controversial than glasses that potentially record everything and raise privacy issues. That said, Samsung's (OTC: SSNLF) Galaxy Gear smartwatch, following its launch in September hasn’t exactly caught a wave with consumers – at least not yet. That could change if, as rumored, the company unveils a companion product at this year’s CES or soon after. In teasing a potential new product, Samsung hasn’t revealed any details. The rumor mill, however, suggested a sensor-loaded, fitness-focused, Galaxy Band that would capture all sorts of data regarding motion, pressure, temperature, and other things important to people who would use their smartwatch for tracking progress during workouts and exercise. Fitness isn’t the only possible area where smartwatch app developers see potential. To that end, the Kickstarter funded Pebble smartwatch recently announced a Digital DriveStyle app from Mercedes-Benz. The new app would allow Mercedes owning Pebble wearers to locate their car, check the amount of gas in the tank, and even make sure they remembered to lock their car by glancing at their wrist. The app even has the ability to set Pebble to vibrate to warn drivers of accidents or road construction on the highway ahead of them.